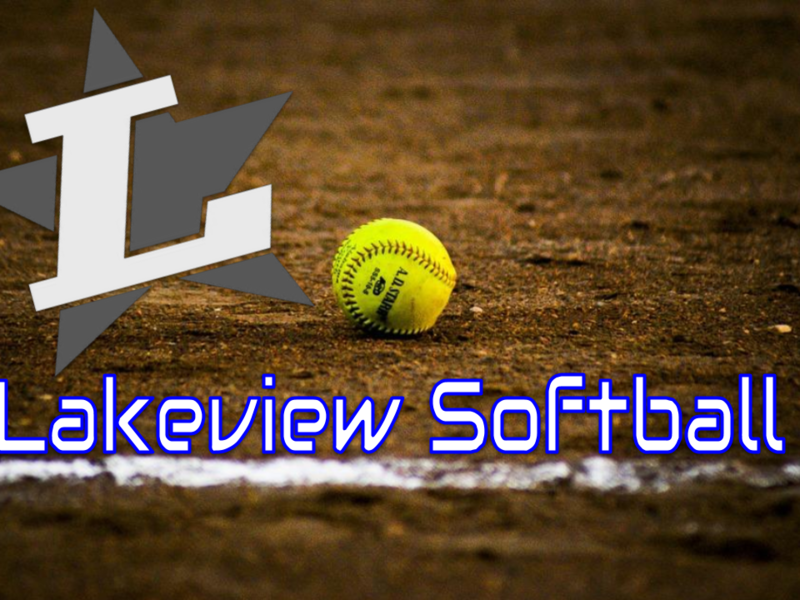 BELOIT, OH- Lakeview watched the game slip away early and couldn’t recover in a 16-3 loss to West Branch on Saturday. West Branch scored on a single by Rito, an error, a single by Blake, and a single by Alazous in the first inning. The Lakeview struggled to put runs on the board and had a tough time defensively containing West Branch, giving up 16 runs. R Pittman was credited with the victory for West Branch. She lasted five innings, allowing nine hits and three runs while striking out two and walking one. Cait Kelm took the loss for Lakeview. She allowed 13 hits and 16 runs over four innings, striking out two. Offensively for the Lady Bulldogs, they tallied nine hits on the day. Kelm and Laura Garvin all managed multiple hits for Lakeview. Kelm led Lakeview with three hits in three at-bats. West Branch scattered 13 hits in the game. Alazous, Rito, S Mercer, S Morris, and Blake each racked up multiple hits for West Branch. Alazous went 3-for-4 at the plate to lead West Branch in hits. In the second game, Lakeview fell behind early again and couldn’t come back in a 13-3 loss to the Lady Warriors. West Branch scored on an error, a single by Rito, and a groundout by Rockwell in the first inning. West Branch scored five runs in the third inning. West Branch batters contributing to the big inning included Mesler, Grace, Mercer, and Rito, who each had RBIs in the inning. Pittman led the West Branch to victory on the rubber. She went four innings, allowing two runs on four hits, striking out three and walking one. Rockwell threw one inning in relief out of the bullpen. Raegan Schick took the loss for Lakeview. She allowed 13 hits and 13 runs over four and two-thirds innings. Mariah Tackett, Schick, Beady Titus, Abbie Campana, and Laura Garvin each collected one hit to lead Lakeview. West Branch racked up 13 hits in the game. Rito, Mercer, Alazous, and Mesler all managed multiple hits for West Branch. Rito went 4-for-4 at the plate to lead West Branch in hits.